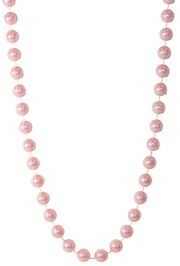 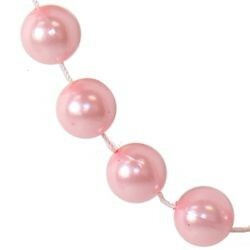 Light Pink Pearl Beads are great for weddings and pink ribbon events. 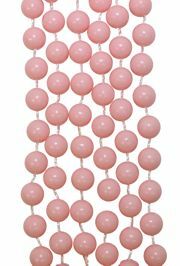 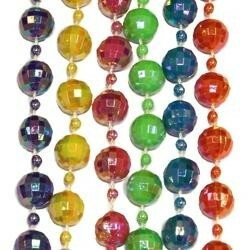 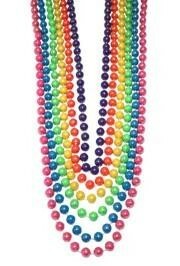 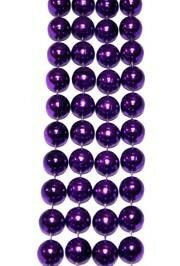 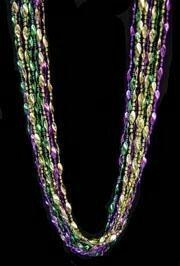 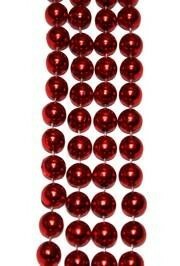 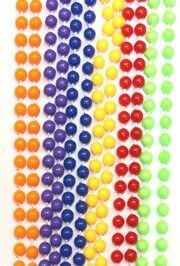 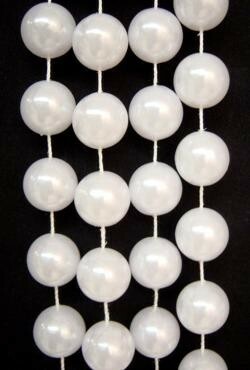 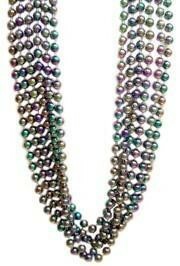 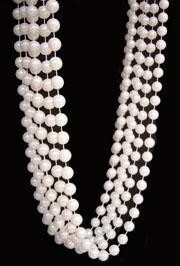 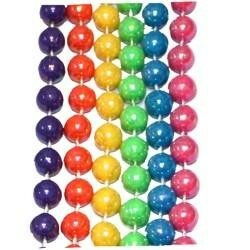 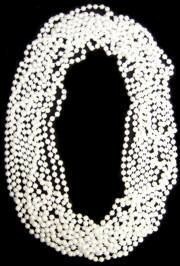 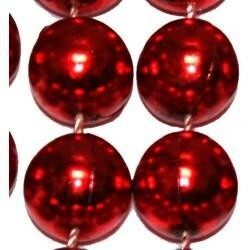 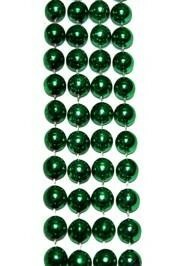 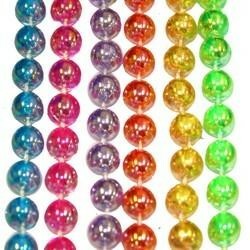 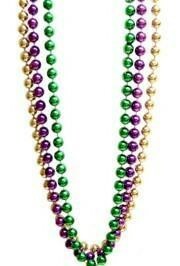 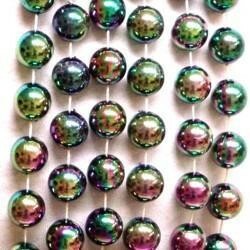 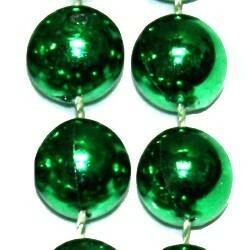 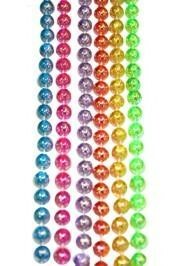 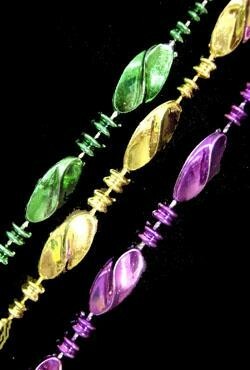 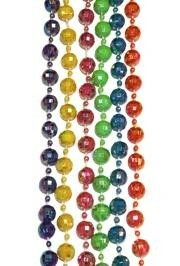 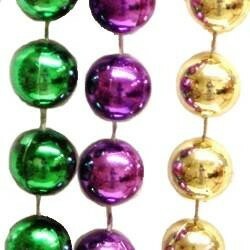 These special occasion beads are listed as big beads and long beads at 48in in length. 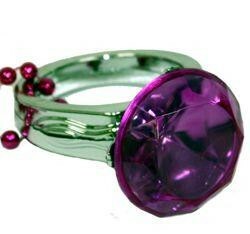 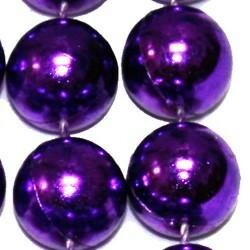 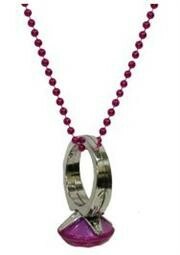 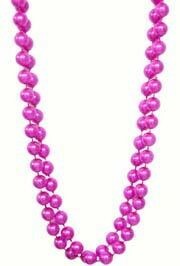 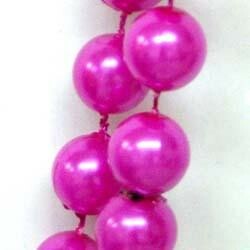 You will find these in our wedding beads and Breast Cancer Awareness Beads collections. 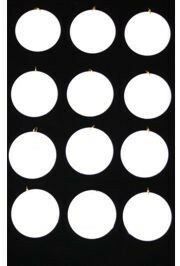 They are sold in 6 Piece (6) bags and 5 Dozen (60) case.